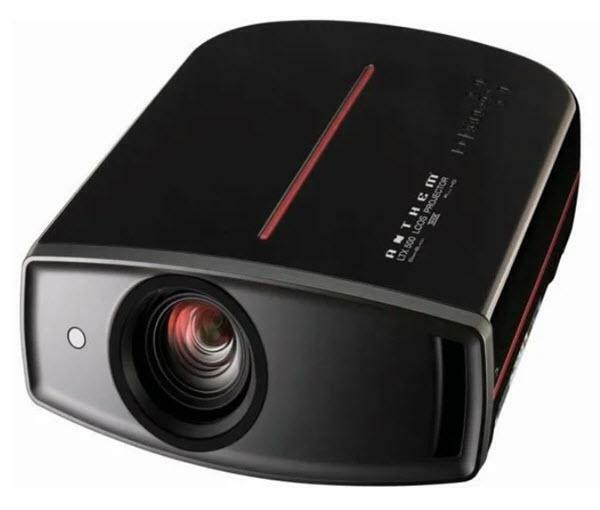 The Anthem LTX 300v projector is not being produced anymore. diagonal screen, place the projector lens between 9'-12" and 20'-1" from the screen. Comments: HDMI 1.3 connectivity. All connections are on the side panel … even if you can’t position the projector on the ceiling, you can install it directly against the back wall without worrying about leaving room for plugs and wires.